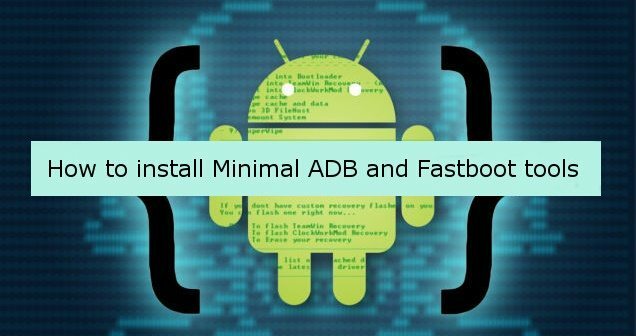 Here is a guide for installing Minimal ADB and Fastboot for flashing recovery or custom ROMs from your pc/laptop. There are many ADB and Fastboot links and most of them are auto download and it doesn’t work on our computer’s. I have found this tool to be very easy to install and use it, all you have to do is download and install it and then navigate it to the directory where you have installed it. Using ADB and Fastboot you can unlock the bootloader of your locked device, you can install custom recoveries like TWRP, Philz recovery, CWM recovery etc. You can even send commands to unbrick your device which has gone into a boot loop or is not starting by flashing the stock firmware. 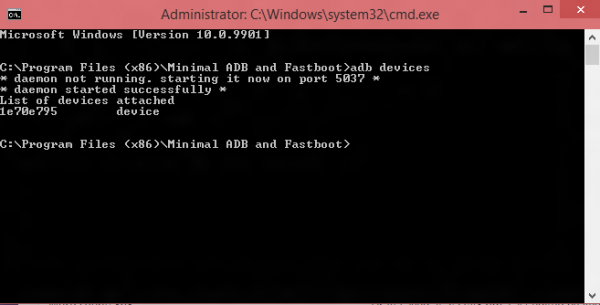 It has been many times when several users have complained that they are not able to install ADB and Fastboot on their system. Well, we are going to give you the detailed yet clean guide to install minimal ADB and fastboot which will not take more than 2 minutes. If Developer Options is not located in settings then enable it by going to Settings > About Phone > Device Info and tap on Build Number for about 7-8 times. And then go back and follow the previous step. If you persist any problem, you can visit the official XDA thread and find the solutions here.